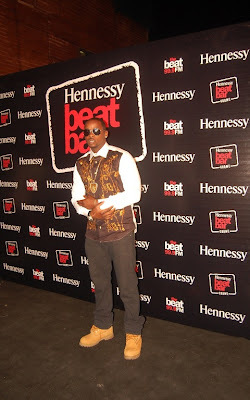 The May edition of the Hennessy Beat Bar Crawl can best be described as an exciting rave in motion. 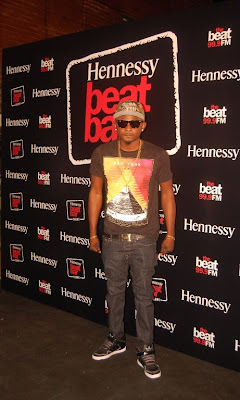 The bar crawling train led by Beat FM’s Olisa Adibua started in high spirits at Sailors Lounge, Lekki before heading on to Bravo Lounge Lekki, where the party literally took on a life of its own with high energy performances from Sean Tizzle, Orezi and others. The intensity of the performances could only be matched by the heavy traffic of guests who trooped into the venues and the speed with which the bar tenders replaced the emptied glasses and bottles of Hennessy. The bar crawling train made a final stop at The Place, Lekki where the party was bigger, louder and crazier. Here are some photos from the event.